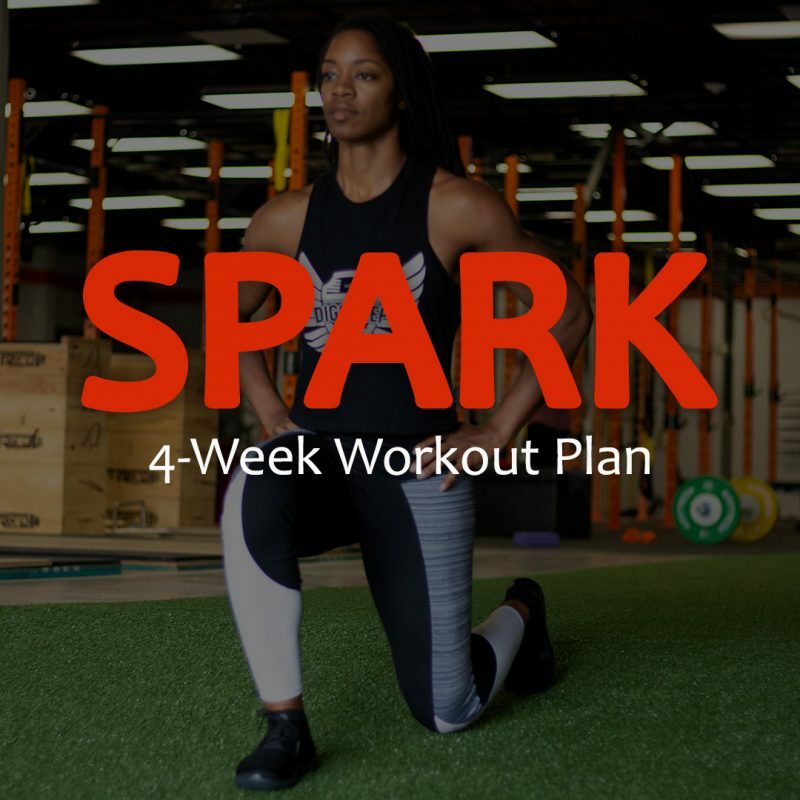 SPARK is a 4-week structured workout plan of high-intensity workouts to help shred body fat and increase muscle definition. Video demonstrations are included for each workout. This plan is designed to be used as a short-term program to shake up your normal routine, push you a little outside of your comfort zone, and kick it up a notch. The workouts contained in this plan aim to produce a high calorie burn to increase fat burning potential, creating more muscle definition. Included are a mix of strength training, balance, muscular endurance, power, and cardio exercises, giving you a comprehensive plan that integrates various components of fitness. SPARK is meant for beginner to intermediate-level gym-goers ready to step up their results. You work out consistently, at least three days a week, and are familiar with proper form of the basic exercises. You’re ready to intensify your workouts and your goal is reducing your body fat percentage. These workouts range from 30-45 minutes but may be longer, depending on your level of experience. There are modifications included for some exercises to accommodate different fitness levels. Your workout program will be emailed in your confirmation email. 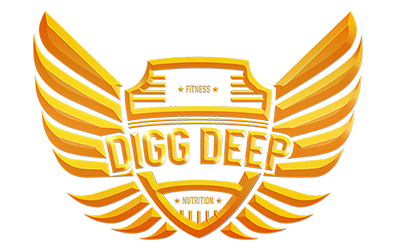 Click the link in your email to download your plan.